I know Beyonce performs as Sasha Fierce but she may have another alter ego, supermodel Joan Smalls. Gotta love a good celebrity Doppelganger. I normally don’t take it here but wow Beyonce Beyonce!!! Her GQ cover shoot is absolutely breathtaking. And yes, I understand the magic of Photoshop but you have to start with something to end up looking this great. Post baby body suits you B. Welcome the portfolio bag back into your regular fashion line up. These, sometimes cumbersome, cuties are on runways the world wide and will ensure you look extremely chic. Here are a few bags I fell in love with from Emillio Pucci, Z-Zenga (the men can join in too), and Fendi. Thank you, style.com, for reinforcing the love I already had for my lemon colored leather portfolio. 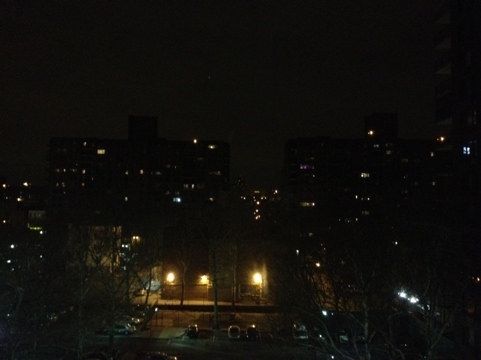 My view from my girl’s Harlem apartment. Gotta love NY. 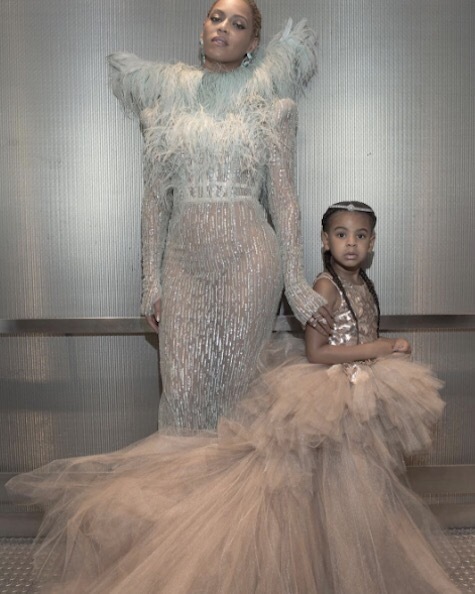 Wait, wait, wait…why were the VMAs so major? When I hear baby bump rumors I never expect such definitive evidence…wow! Is this the heir to the throne we’ve all been waiting on? MTV brought us the story. Beyonce just released her newest video for, “Best Thing I Never Had”. B. was spotted rehearsing for tomorrow’s Macy’s 4th of July Spectacular, honoring the Statue of Liberty’s 125th birthday. I can’t wait!!! !